It isn’t every day that two baseball legends pass away. However today was one day that the baseball world mourns the losses of two legends Earl Weaver and Stan Musial. 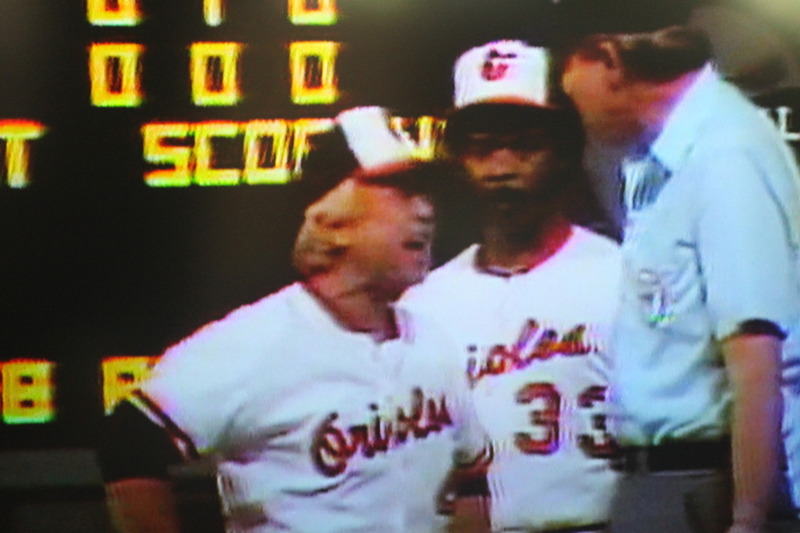 In the morning I heard about the passing of Earl Weaver, the manager of the Baltimore Orioles who during the 1960s, 1970s and 1980s and help to establish what is now known as “the Oriole Way.” He was not much of a player, never getting out of the minor leagues, but it was his skills coaching and managing that like many other greats set him apart. 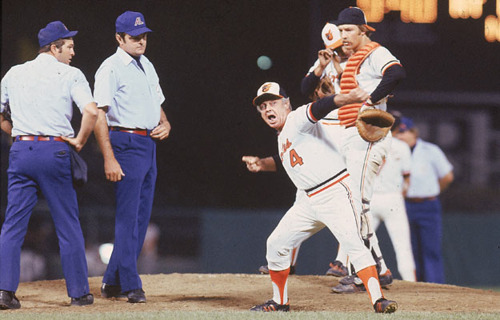 He battled umpires on a regular basis and his rivalry with Ron Luciano was particularly sharp and his battle with Bill Haller, caught on tape and film as Haller was wearing a microphone for a documentary. He was also a master of statistics and in a way was a pioneer of working to the best possible match up of pitchers versus hitters and used the platoon system to ensure the right match ups. He managed his teams to five 100 game plus seasons (1969, 1970, 1971, 1979 and 1980) four AL Pennants and one World Series title (1970). 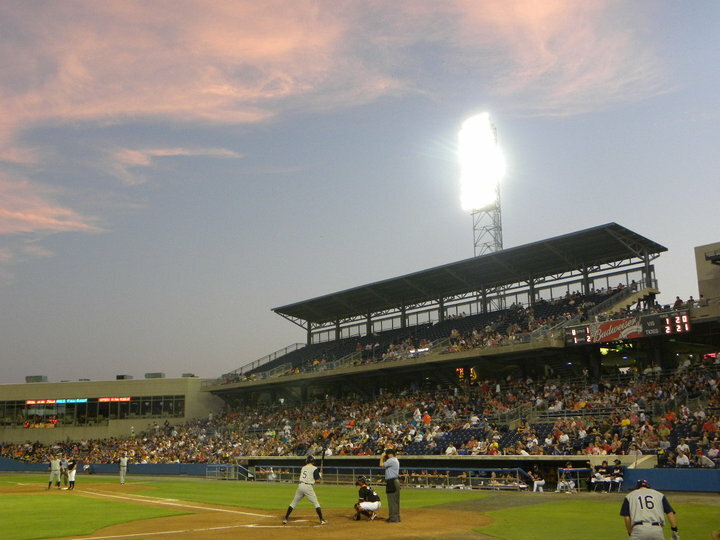 He was inducted to the Baseball Hall of Fame by the Veterans Committee in 1996. After his managing career he spent much time active in the Orioles community hosting a radio program called Managers Corner. 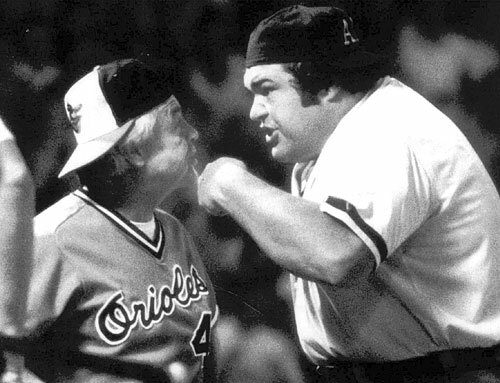 He and his wife were on an Orioles cruise when he died today at the age of 82. He was a manager that I always loved watching and reading about later in life and his comment that “It’s what you learn after you know it all that counts” is a theme for my life. 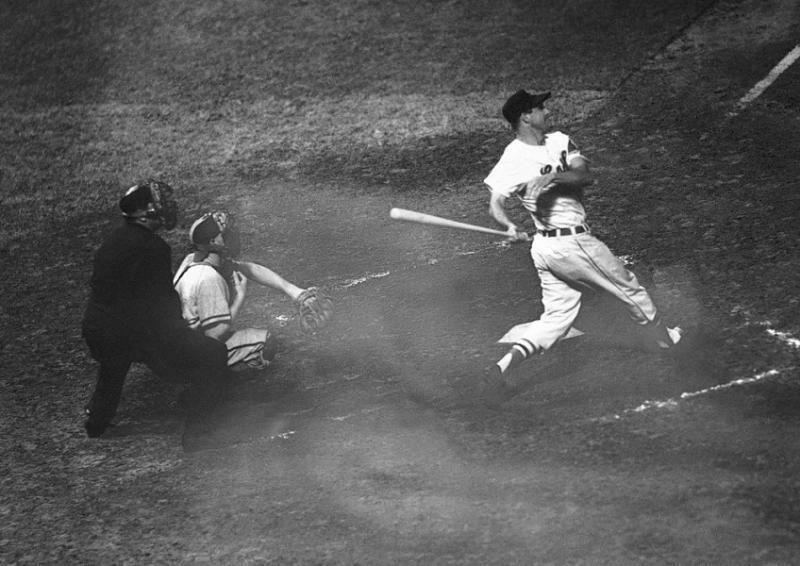 Stan Musial was a player’s player and one of the best hitters ever to grace the diamond. 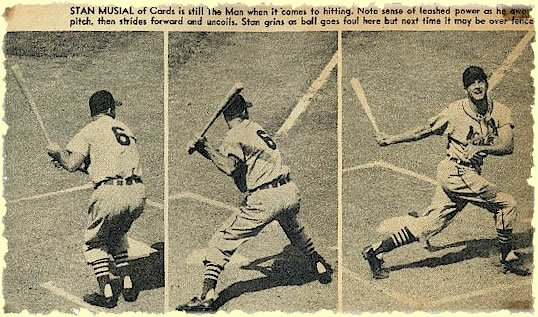 An All Star 24 times, National League MVP 3 times, seven time NL Batting Champ and part of three World Series winning St Louis Cardinal Teams, Musial was a consummate professional known for his modesty and hard work. After his playing career of 24 years ended in 1963 he went on to be the club’s General Manager helping the team to another World Series title. 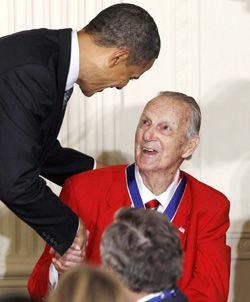 Musial was elected to the Baseball Hall of Fame in 1969 on the first ballot and was named to the All Century Team in 1999. He was awarded the Presidential Medal of Freedom by President Barak Obama on February 15th 2011. There were few greater players than Stan Musial and Earl Weaver ranks high among the most colorful and successful managers of all time. Baseball has lost two gems today. While I’m not familiar with Earl Weaver’s career, even a baseball heathen as myself has heard of Stan Musial, and know a little bit about his career. But from the warmth of your words, I feel safe in saying, we have indeed lost two great men of baseball. May their field of dreams remain forever green and never fear the rain.